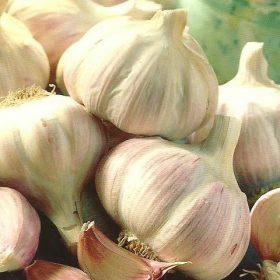 Pink Germidour is great to cook with and adds superb flavour to your recipes. 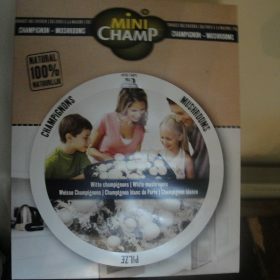 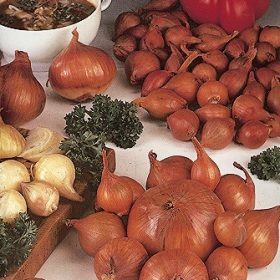 Garlic white Casablanca is ideal for using in many recipes. 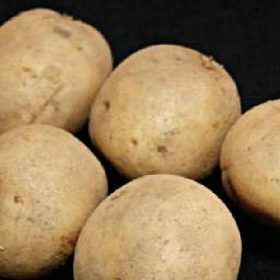 Desiree is one of the most popular main crop potato’s available. 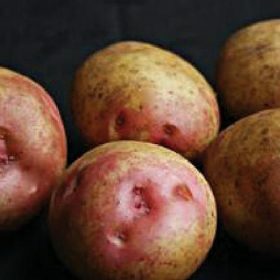 Duke of York is an excellent first early potato, they are great tasting and suited for all round culinary use. 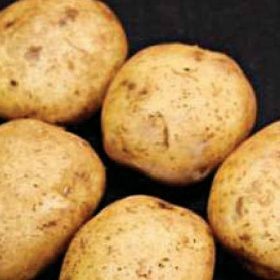 King Edward is one of those potato’s that has all round qualities that are hard to beat. 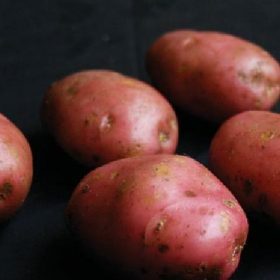 Maris Peer is a lovely second early potato, with creamy flesh and a white skin. 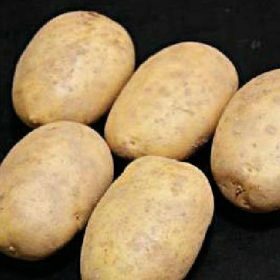 Maris Piper have white skins and a creamy flesh, they are ideal for chipping and roasting but also suited to baking and boiling. 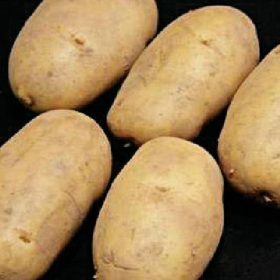 Navan has lovely oval tubers which have a white skin and creamy flesh. 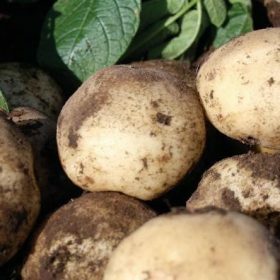 Nicola is also often sold as a late planting potato to harvest around Christmas. 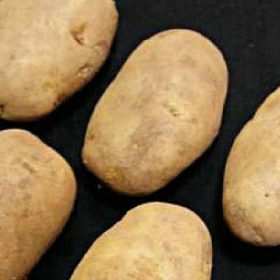 This is a lovely first early potato and thoroughly recommended. 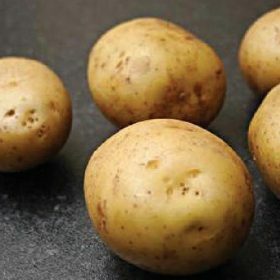 Swift is one of the earliest potatoes ready for harvesting, being ready in 60 days in ideal growing conditions. 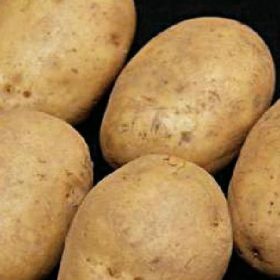 One of the most popoular varieties available Rhubarb Victoria is ideal for most gardens and will produce a great crop during the growing season..